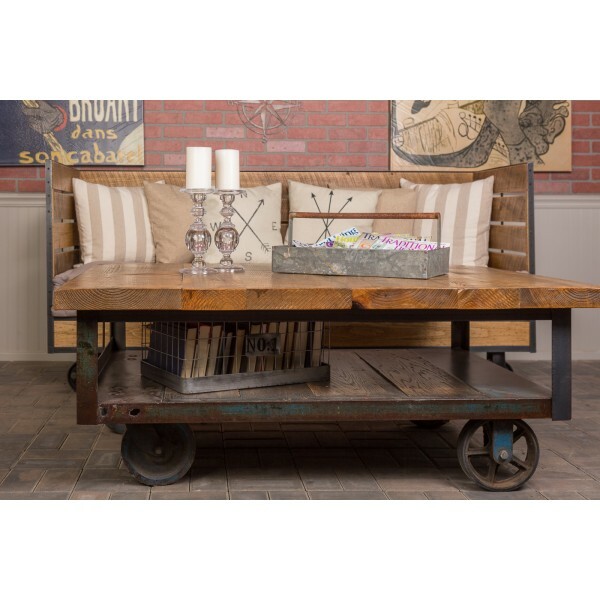 Industrial Wood and Iron Coffee Table by Napa East Collection is handcrafted from rough sawn reclaimed solid wood. 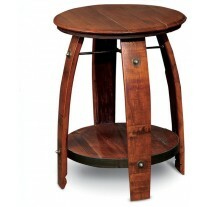 The table top rests on heavy duty metal wheels providing a stable base of support. A solid reclaimed wood shelf is set below the table top providing additional storage for decorative elements or your latest books or magazines. 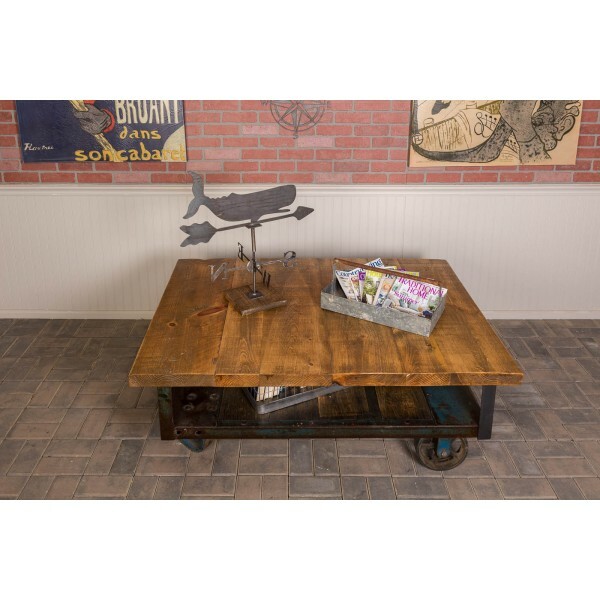 Table: Measures: 64" x 64″ x 20″ tall. 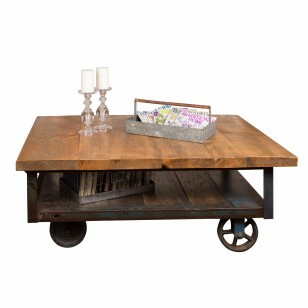 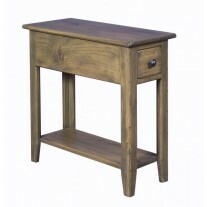 Napa East Iron Coffee Table is handcrafted from rough sawn reclaimed solid wood. 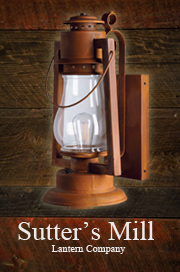 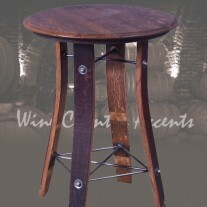 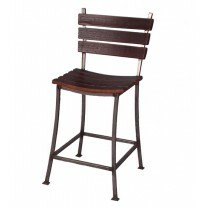 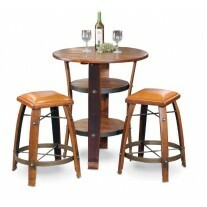 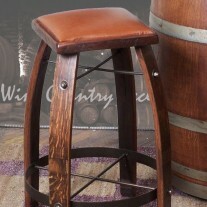 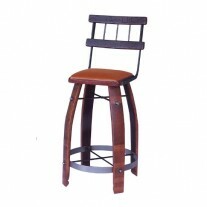 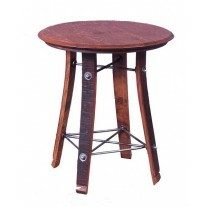 The table top rests on heavy metal iron wheels providing a stable base of support.